Our passion and dedication is to our client and the success of our client's project. 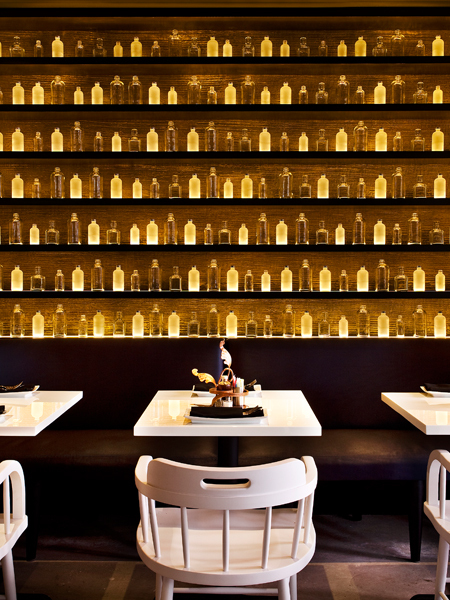 Dynamic and creative sourcing and procurement solutions – we help organizations realize their hospitality interior visions. Hidden down cobblestone streets, behind the balconies of the French Quarter, a mysterious underground universe lingers. 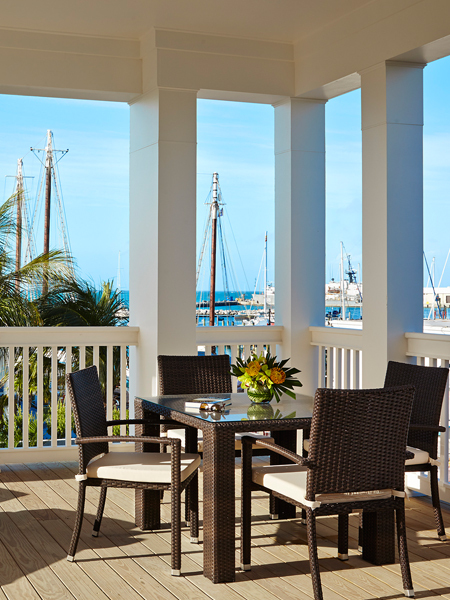 As the first new hotel to Key West in 20 year, The Marker Waterfront Resort gives their guest a relaxing oceanfront setting with the best dining, attractions and sightseeing the destination has to offer. The Birchwood Inn offers a unique stay in scenic downtown St. Petersburg. 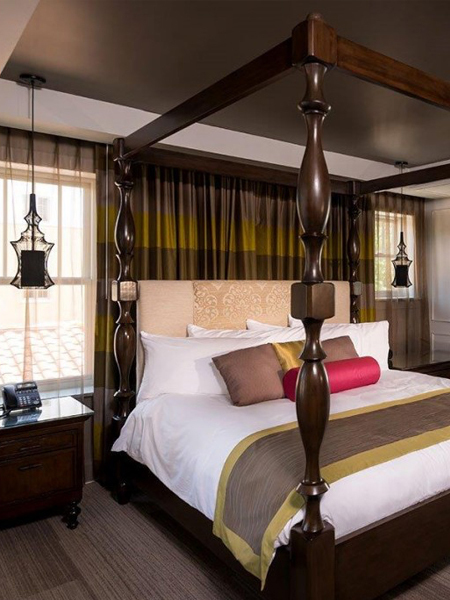 This boutique hotel houses 18 stylishly decorated rooms just off the bay in St. Pete. Bringing a design concept to reality requires a team with FF&E and OS&E hotel procurement experience specifically for the hospitality hotel procurement industry. Using established supplier relationships, our purchasing system and a reporting structure tailored to a client’s unique needs, The Carroll Adams Group delivers Projects on time and on budget. As a part of our global sourcing process, Carroll Adams hotel procurement reviews specifications makes recommendations and then obtains pricing to prepare a detailed and accurate final budget. With our extensive industry experience and longstanding partner relations, we can make recommendations relative to vendor selection and/or sourcing of custom products. 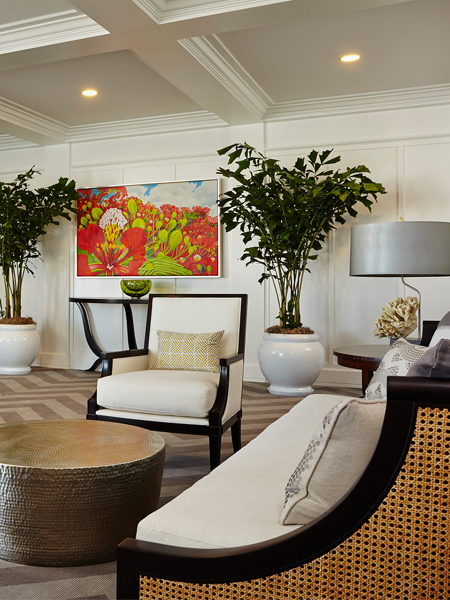 Founded in 2001 by Ted Carroll, The Carroll Adams Group is a top hospitality interior purchasing and project management company and an innovative global supplier of FF&E and OS&E hotel procurement services for world’s finest hotels, resorts, and restaurants. Our passion and dedication are to our client and the success of our client’s project. We know we succeed only when you succeed. We approach all business transactions as an extension of your team.